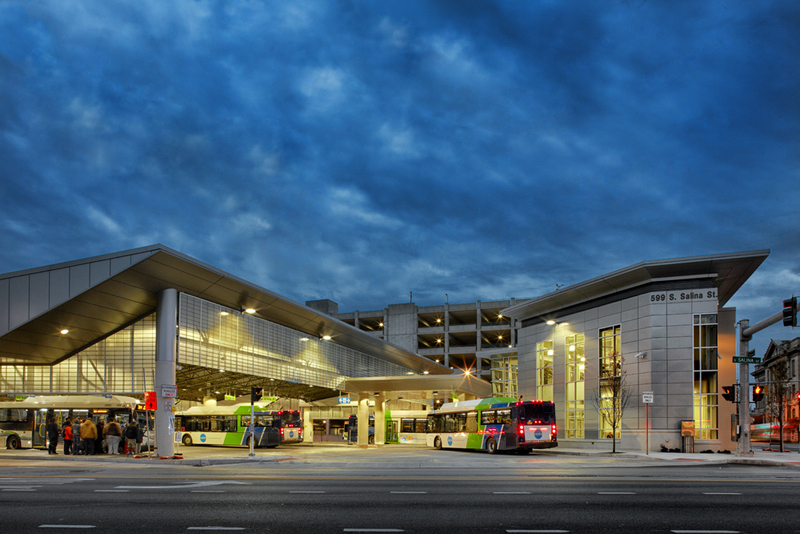 JPS, LLP performed the Structural and Geotechnical engineering for a new bus transfer hub in downtown Syracuse. 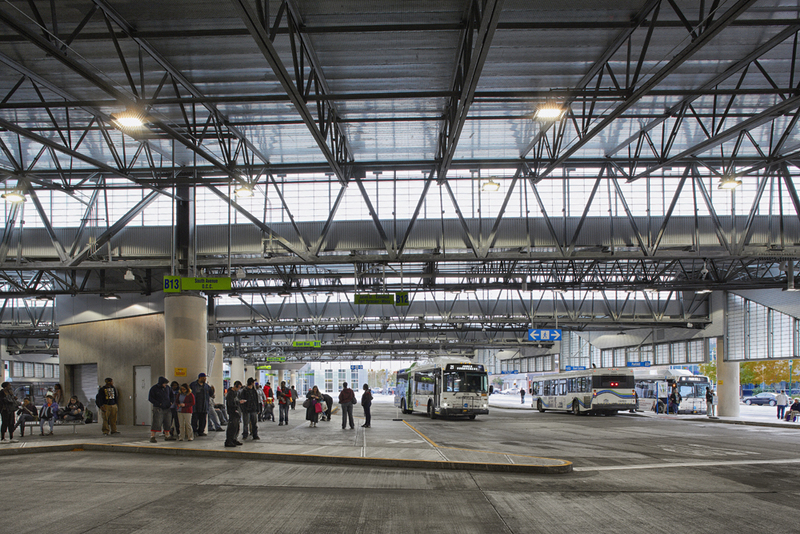 The $10.4M project consisted of a sheltered bus terminal with 22 bus bays and an 8,000 SF building. The steel-framed roof structure consists of long span joists and joist girders constructed in a sawtooth configuration. 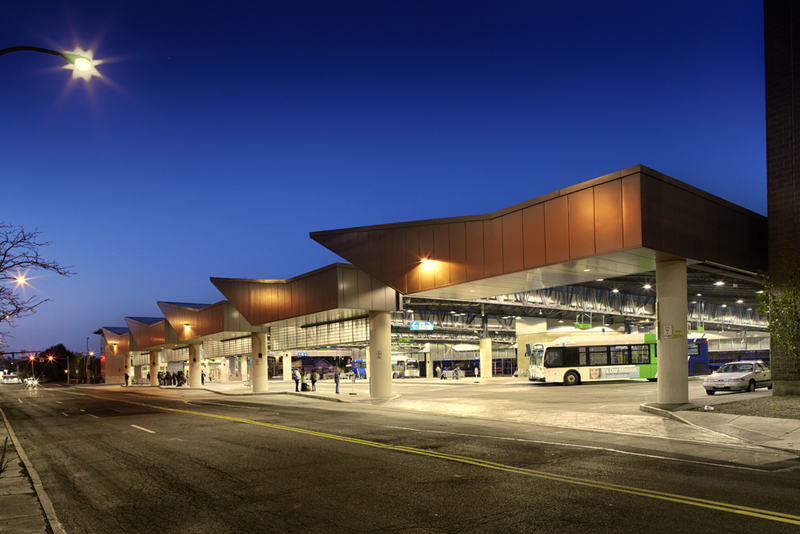 The building and bus canopy are supported by driven steel pile construction due to poor site conditions.